As Kamijo and Sasha look on, Hyoka rushes in to stop the archangel's rampage. Accelerator joins the battle as well, with a newfound purpose. Acqua has his own strategy to weaken the archangel's power, though at great cost to himself. 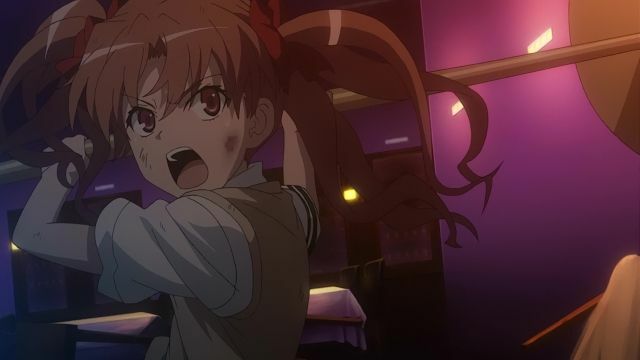 Kuroko finds Awaki at a nearby building and uses the latter's trauma of self-teleportion to make the first strike but during their battle, her injuries make her unable to concentrate on teleporting and she is trapped under a pile of furniture. Awaki explains to Kuroko that she and her organization, the Science Syndicate, plan to build a new Tree Diagram in order to create other species of espers. Awaki tries to persuade Kuroko to join her, believing her powers is a curse that caused her to become how she is. Kuroko rejects her offer, verbally abuses Awaki for making excuses for her own behavior, breaks loose and tries to attack Awaki, but is shot by her. 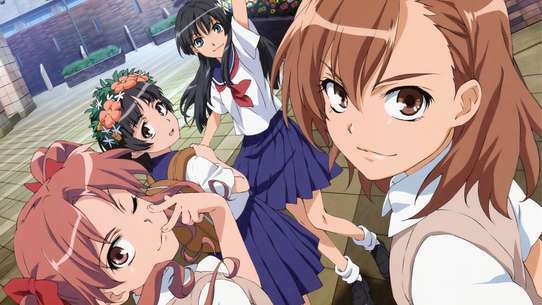 After a brief traumatic loss of control over her powers, Awaki attempts to kill Kuroko by dropping the building on top of her, but she is saved by Mikoto and Tōma, who came to rescue her after he was alerted by Misaka 10032. 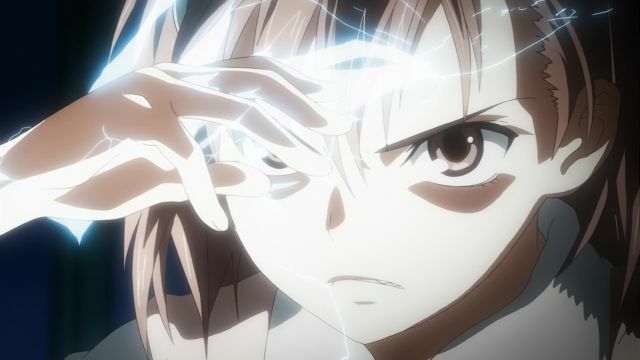 As the Anti-Skill's stop the Science Syndicate, Awaki tries to escape but to her horror, is confronted by Accelerator who, using the Misaka Network to utilize his powers, defeats her and destroys the Tree Diagram remnant. As everyone recovers, Mikoto gives her thanks to Kuroko. Despite her abilities, Awaki finds herself at a disadvantage as Ritoku is using stolen military weapons including an exo-suit called 'Hard Taping' which gives him incredible speed and strength. 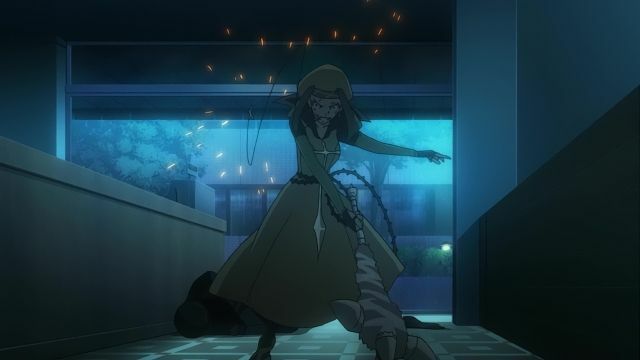 After defeating her, Ritoku then confronts Accelerator, using a chaff grenade to interfere with his Misaka Network link. 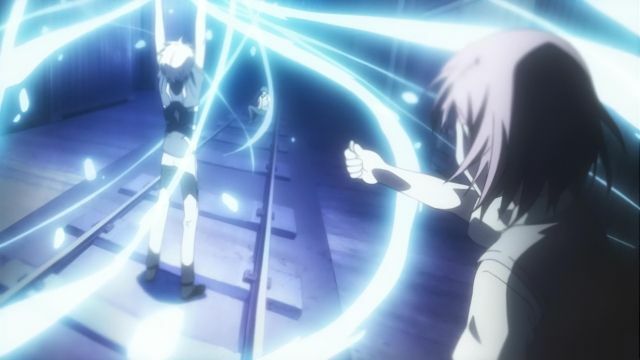 However, Accelerator manages to use a pistol to clear the air and land a shot on him, thanks to Awaki's assistance. After killing Ritoku, Accelerator decides to do some overtime and encounters a drunk Misuzu, who is searching for the Dangai University database center for a report. 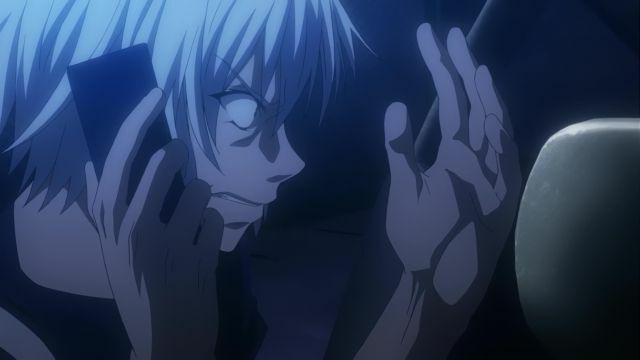 After sending her off in a taxi, where she exchanges numbers with Tōma, Accelerator is contacted by GROUP's mysterious head, who reveals that they have hired the Skill-Outs to kill Misuzu as she is the Parent-Student representative who are attempting to take their children out of Academy City before the impending war. 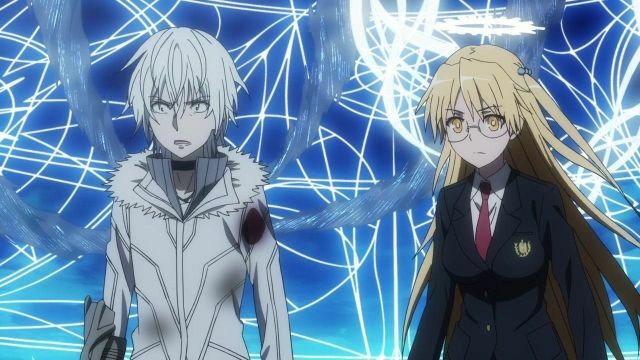 When they cut off his powers after he refuses to help the Skill-Outs, Accelerator decides to head to Dangai University to rescue Misuzu despite spotting Tōma, who also goes there to save Misuzu after she called him for help. 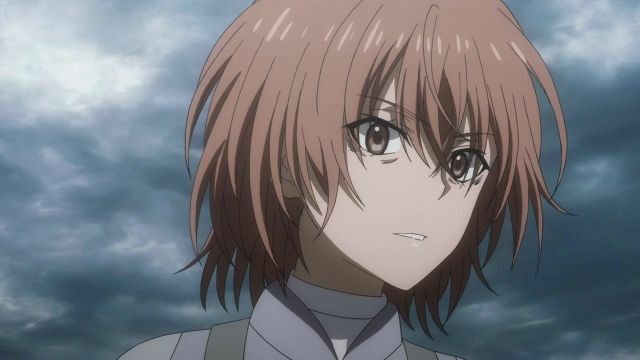 Thanks to Accelerator's unseen aid, Tōma is able to escape with Misuzu from the Skill-Outs, only to confront by one of them named Shiage Hamazura. Shiage is desperate to kill to Misuzu as the City's higher-ups will exterminate the Skill-Outs if they fail but Tōma berates Shiage's ideals of trampling over other lives and knocks him out. As Tōma is admitted into hospital, Mizusu admits she came to take Mikoto home, but feels safe knowing there are people like him to protect her. Accelerator later meets with the rest of GROUP who reveals the order on Misuzu's life has been canceled and the four of them decide to work together so they may one day take on the higher-ups. 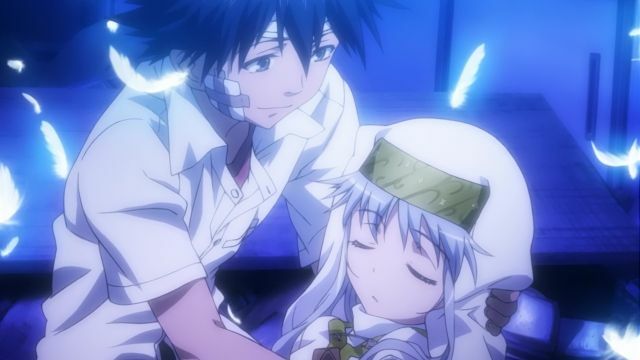 As each of the characters spend the night in their own ways, Hyōka and Index visit the injured Tōma. In London, the ladies of Necessarius try to learn to use a new washing machine. 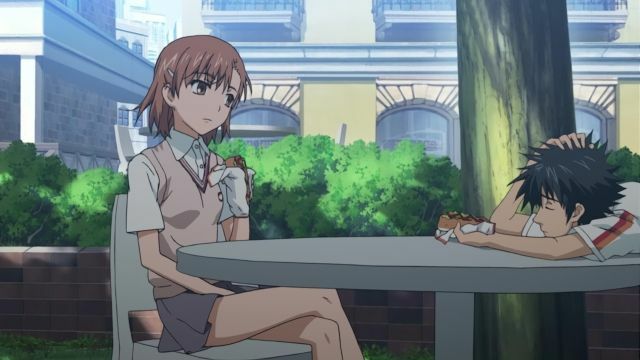 Back at Academy City, Mikoto finally claims her phone straps, while Tōma encounters Misaka 10032, who is searching for Last Order, and buys her a necklace so he can distinguish her from Mikoto. 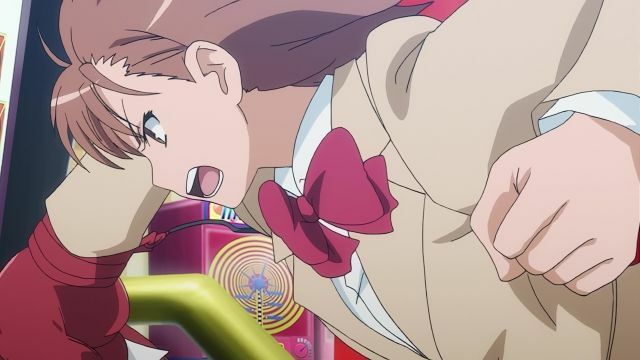 As Mikoto rejoins them, Misaka 10032 starts teasing her and clinging onto Tōma, attracting the attention of Last Order before Misaka 10032 chases after her again. Elsewhere, Hyōka appears from the Imaginary District and is apprehended by AntiSkill. Accelerator heads to the underground mall to look for Last Order and ends up encountering Index, who decides to help search for her after he treats her to a meal. Meanwhile, Last Order approaches Tōma to thank him for stopping the Level 6 Shift experiment, mentioning how she hopes to protect Accelerator. 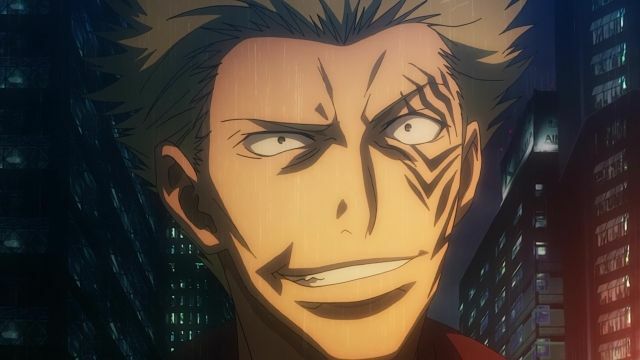 Tōma and Last Order soon part ways and join up with Index and Accelerator respectively, though Tōma and Accelerator don't actually see each other, and start making their way home. As Oriana realizes she's being followed and runs away, Tōma, Stiyl and Tsuchimikado chase her through a bus station filled with booby traps, but she manages to escape and uses a counter magic called Short Hand to avoid being traced. 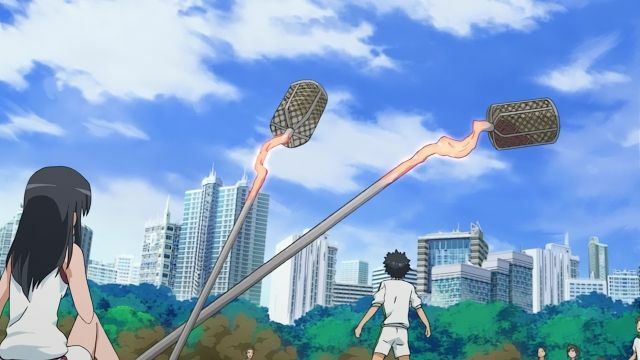 Despite Tōma's objections, Tsuchimikado and Stiyl undergo a painful magical spell in order to locate the Short Hand spell, which happens to be right in the center of a middle school ball throwing tournament. 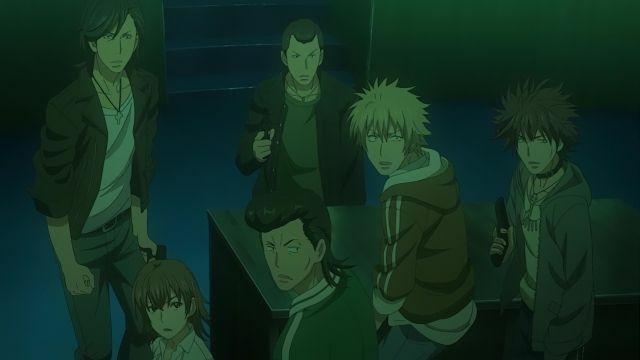 With the competitors in danger of being hurt by the spell if they touch it, Tōma and Tsuchimikado infiltrate the match as contestants in order to find it, only to find the opposing team is Mikoto's school. Tōma tries to protect Mikoto from one of the basket poles which he believes has the Short Hand, only for Seiri to end up touching the real one and gets hit by magic and falls unconscious before Tōma destroys the spell. As Seiri is taken to the hospital, Tōma vows to make Oriana pay on what she did. Accelerator uses Index's presence as a distraction to force a driver to get him and Index away from the Hound Dogs. 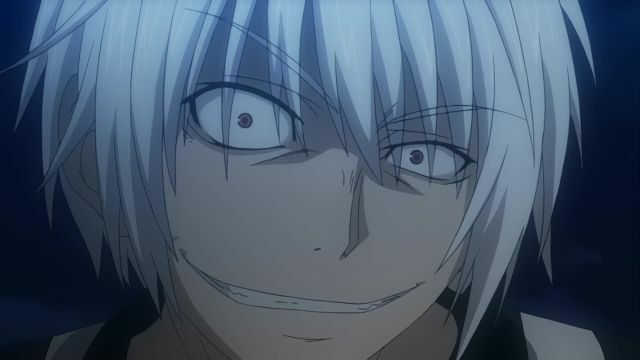 Before Amata can go after them, Vento appears and takes care of his men as he pursues after Accelerator. 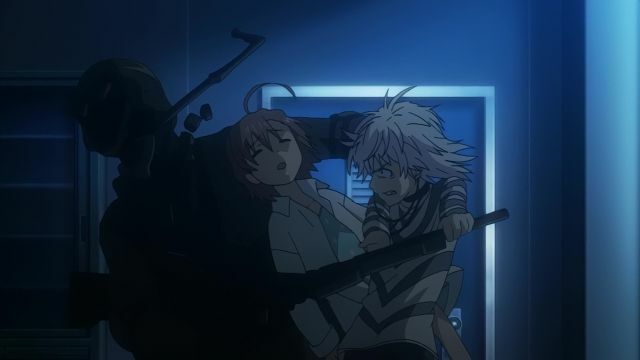 Meanwhile, as Tōma and Last Order search for Accelerator, they escape from the Hound Dogs chasing after her by hiding in a restaurant where everyone is also unconscious. Accelerator leaves Index in the care of Heaven Canceller, who informs him about Last Order's situation. In an attempt to take out the Hound Dogs hunting him, he lures them into a railway factory and kills them off one by one. As Tōma and Last Order continue to hide, they are confronted by Vento, whose image has caused several people, including Aiho and Kazari, to fall unconscious. Tōma defends the unconscious patrons of the restaurant from Vento's attacks and tells Last Order to run as Vento is after him but she soon starts coughing up blood and is forced to flee. Accelerator finally kills the last Hound Dog soldier hunting him but his actions have been witness by an Anti-Skill patrol unit, putting him as a wanted murder suspect. Meanwhile, Tsuchimikado is investigating Vento's actions, and comes across a white spectral being. As Tsuchimikado battles against the spectral being who is working with Vento to kill the unconscious residents of Academy City, Tōma calls Accelerator from Last Order's cellphone to update him on her status. Accelerator soon learns that Amata has managed to capture Last Order, though is keeping her alive for some reason. Aleister then uses Testament, with Last Order's authorization, to summon an angel to appear in the city to target those who use magic. 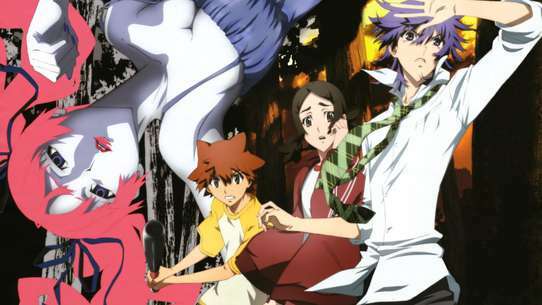 As Tōma, Mikoto and Index head towards where the angel is, Index realizes the angel is actually Hyōka. 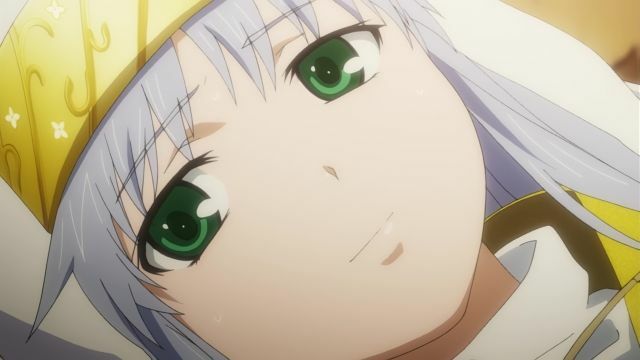 As Mikoto holds off the Hound Dogs, Index explains the nature of Vento's Divine Punishment, which targets anyone who experiences a certain emotion towards her and how Hyōka isn't an ordinary angel. Tōma tells her to work with Mikoto to combine their knowledge of magic and science to figure out how to help her. Meanwhile, Accelerator breaks into the Hound Dog's headquarters and confronts Amata. 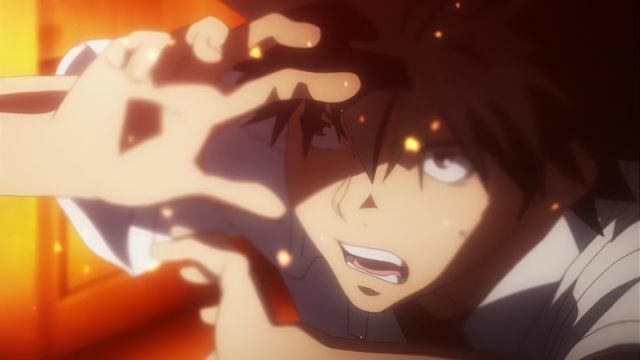 As Tōma witnesses Hyōka's controlled state and feels helpless, since using his right hand would kill her, Vento appears before him again, threatening to kill them both, so Tōma stands to defend Hyōka. Whilst Heaven Canceler attends to Seiri, Stiyl manages to lead Tōma and Tsuchimikado to Oriana's location. Oriana inflicts a curse on Tsuchimikado and gives Tōma trouble with her variety of spells, yet Tōma's determination allows him to land a hit on her. Oriana escapes but leaves behind her cargo, which is later revealed to be a decoy. Laura soon learns that the Stab Sword is actually St. Peter's Cross, which she fears the Catholic Church will use to put Academy City under their control if the trade goes through. 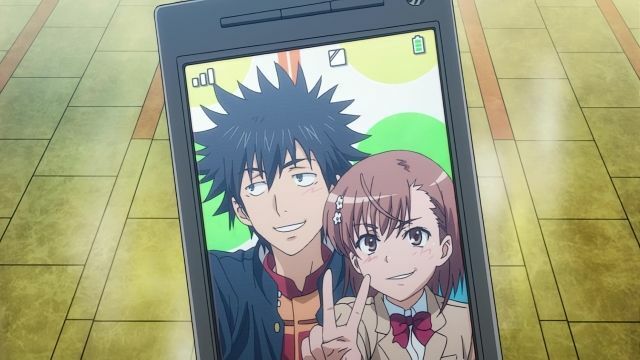 After Tōma, Stiyl and Tsuchimikado are informed of this, Tōma has lunch with Index, his parents, Mikoto and Misuzu, and is surprise to learn Misuzu is Mikoto's mother. Autumn arrives at Academy City and the city's students change into their winter uniforms. Accelerator, Last Order and Kikyō move out of the hospital into Aiho's apartment, while Misaka 10032 and three other Sisters begin rehabilitation in the city. 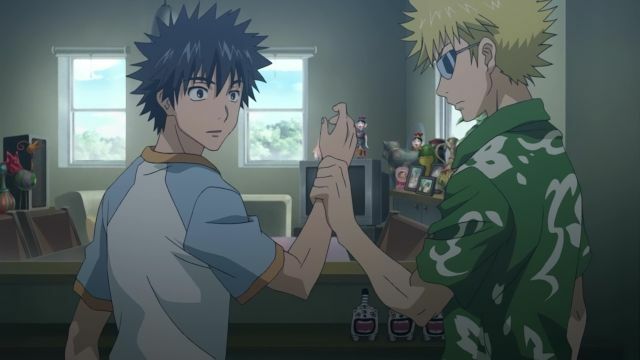 Meanwhile as promised in their bet, Mikoto has Tōma do whatever she wants, dragging him to a mobile phone shop which is offering a Gekota phone strap for those who take out a couples plan. However, in order to qualify for the offer, they have to take a photo of themselves as a loving couple, which is ruined when a jealous Kuroko intervenes. Elsewhere, Last Order gets herself locked out of the apartment which leads to Misaka 10032 making fun of her situation. Last Order is jealous that she is the only Misaka clone which doesn't have goggles, so Last Order steals and run off with Misaka 10032's goggles, which she doesn't take too kindly. Academy City is hosting the Grand Champion Star Festival, a sports competition between the various schools of the city, during which visitors from outside the city are allowed entry. Whilst Tōma's parents, Tōya and Shiina, as well as Misuzu, a relative of Mikoto's, get to know each other, Tōma and Mikoto decide to make a bet in which the loser does anything the winner wants. Meanwhile, Laura contacts Aleister to inform him that magicians have infiltrated Academy City in order to make a transaction with a magical weapon called the Stab Sword, which has the power to kill a Saint. Meanwhile, Tōma has several troubles with a hungry Index and awkward situations with the class representative, Seiri Fukiyose. Later, Tōma runs into Stiyl and Tsuchimikado, who tell him about the intruding magicians and asks him not to get Index involved. 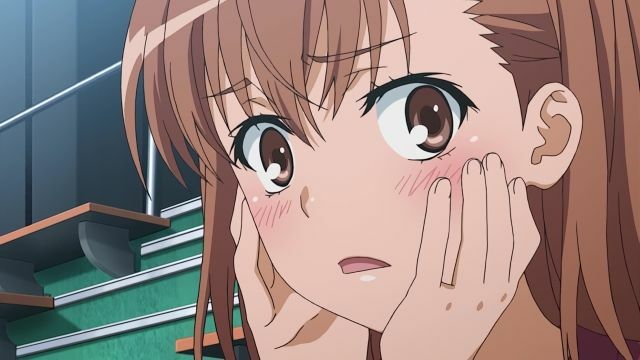 Whilst getting scolded by Seiri after an awkward incident with Index and Komoe, Tōma runs into a woman named Oriana Thomson. When his Imagine Breaker reacts to her, he realizes she is one of the magicians in question and starts to follow her. In Russia, Sasha Kruezhev tries to learn the side effects of her body after Archangel Gabriel possessed her but is harass by her superior Vassilisa. As Accelerator walks Last Order back home, she trips and scrapes her knees so he goes to buy her some bandages. However, he is soon attacked by a group of armed soldiers called the Hound Dogs led by his old mentor, Amata Kihara. While Accelerator easily deals with his men, Amata, who had helped Accelerator learn his powers, knows all the tricks to negate his ability and brutally beats him up. When the Hound Dogs attempt to kidnap Last Order, Accelerator manages to muster up enough strength to blow her away to safety, before Index, who wanted to return a tissue package to him appears on the scene. 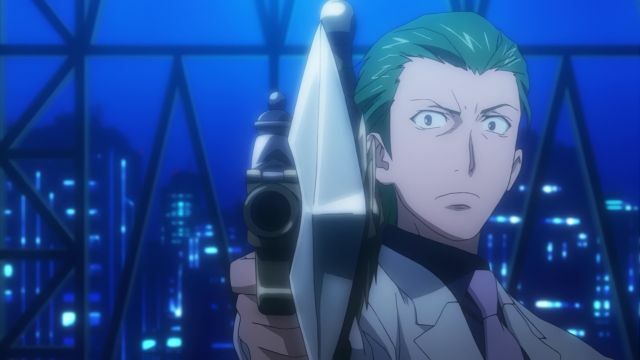 Meanwhile, Tōma goes looking for Index after she went off but witnesses a group of Anti-Skill officers mysteriously falling unconscious before running into Last Order, who asks for his help. At the same time, a magician from God's Right Seat named Vento of the Front has entered Academy City and contacts Aleister that she has neutralize the Anti-Skill and Judgment forces, killed three of his Board of Directors and is planning to kill him and everyone else in Academy City. Unfazed by her threats, Aleister orders Amata to deploy "FUSE=Kazakiri" and capture Last Order to eliminate Vento. Agnese explains the ship she is on is known as the Queen of the Adriatic Sea where she and her former group are being punished. She agrees to let Tōma and Orsola escape in exchange for the rescue of Luccia and Angelene, who are at risk of having their brains restructured to avoid casting a certain spell that would allow them to escape. 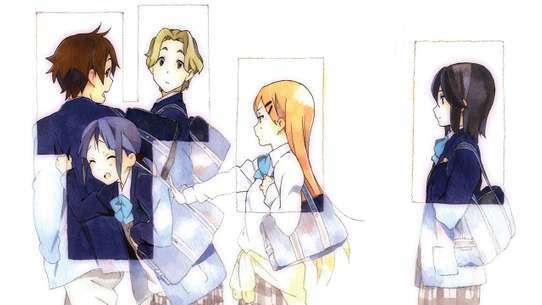 Tōma agrees to help her rescue them, although in shaking hands, he accidentally dispels her magical clothing. As Agnese goes to the flagship to confront the squadron's leader, Bishop Biagio Busoni, Tōma and Orsola manage to find and rescue Luccia and Angelene, who tell him that Agnese is in danger of being used for a spell that would destroy her brain. Just then, the other ships start shooting at them, causing them to fall into the sea, but they are rescued by Index and the Amakusas using an underwater boat. 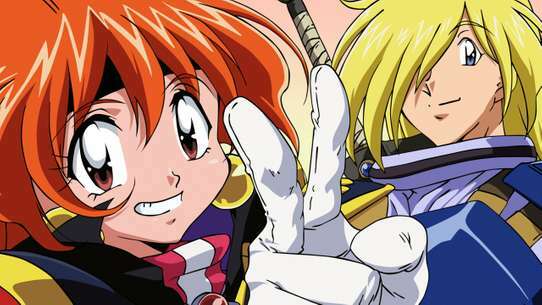 After learning that the spell Biagio intends to use Agnese for has the power to destroys citys and erase their culture, the Amakusas agree to help Tōma and co. rescue Agnese. They launch an attack on the fleet, where they face up against an army of nuns, but when the allied ships try to sink the ship they're on with them, Angeline gets injured trying to keep one of the nuns being killed. Stiyl explains that the Catholics won't kill Orsola until they can prove her to be a heretic. As Saiji leaves to free his comrades, Stiyl tells Tōma and Index to go home, since they have no further stake in this matter. 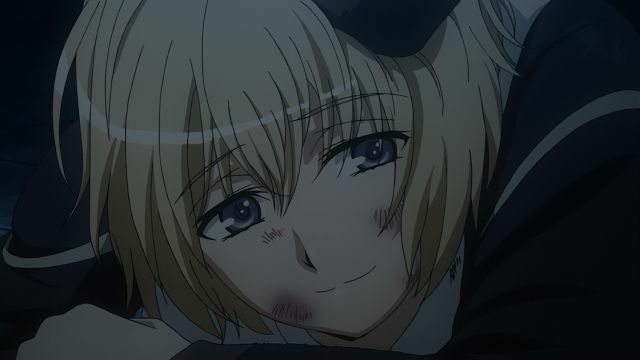 Tōma, however, goes by himself to where Orsola is being held and tortured by Agnese's battle nuns, who reveal they deceived Necessarius to assist them. 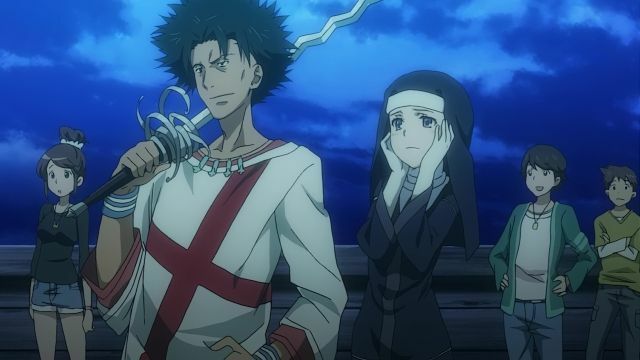 He is later joined by Stiyl, who reveals the crucifix Tōma gave to Orsola means she is under protection of the Church of England, followed by Index and the Amasukas. 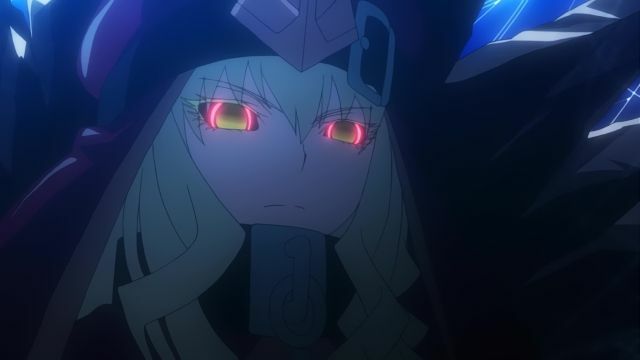 Whilst Tōma is put in charge in protecting Orsola, the others fend off the battle nuns, with Index utilizing the power "Sheol Fear", to deafen and paralyze some of the battle nuns. However, Luccia brings another force of battle nuns who willingly stab their ears to protect themselves from Sheol Fear. After dealing with the sorcerers at the Russian airbase, Accelerator has a Misaka clone skydive down to confront him. Vento challenges Fiamma while Kamijo and the others watch on. Hamazura gets some disturbing news from Digurv. The magician reveal himself as Stiyl Magnus and explain that his partner Kaori unintentionally hurt Index as her Magical garb was suppose to stop the blow and his mission to 'protect' Index or actually the Index-Librorum-Prohibitorum, the 103,000 books implanted in her mind as she possess photographic memory. Toma, angered by Stiyl's ill treatment of Index attacks him and he counterattack by using Fire magic but is surprised when Toma nullify s the spell. Styil then summons a fire creature named Innocentius which Toma can't stop as the creature keeps regenerating itself from his attacks. It is only when Index other personality, John's pen mode, reveals the creatures powers comes from Runes place around the building that Toma is able improvise and defeat Innocentius and Stiyl using the sprinklers to destroy the Runes as they were on paper and rescue Index. 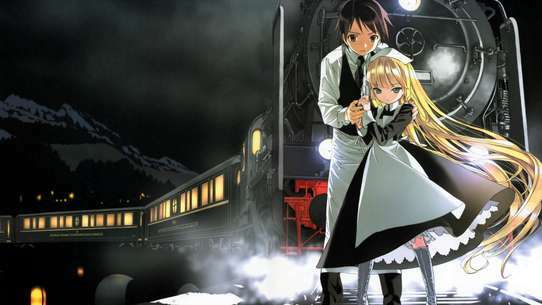 When he learns from Index that he can't help heal her wounds using magic as it can only be use by normal people, Toma brings her to the only normal person he knows for help, his teacher, Komoe Tsukuyomi.